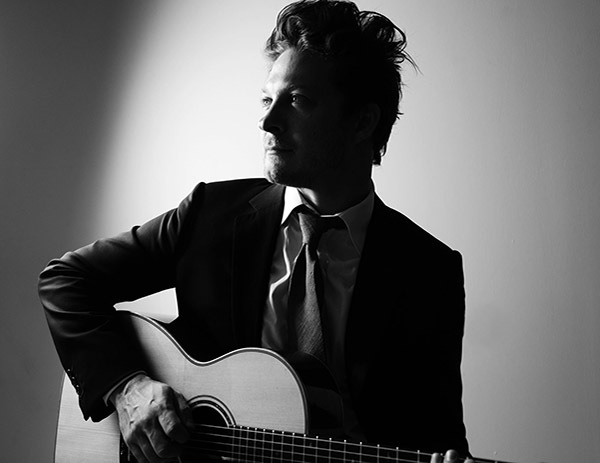 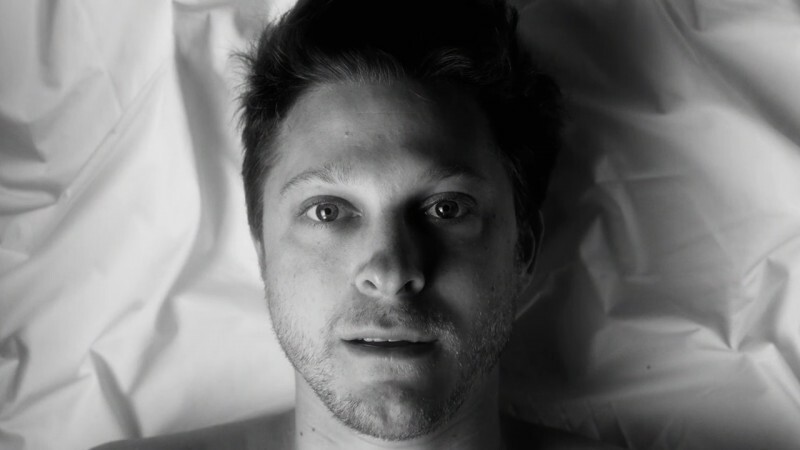 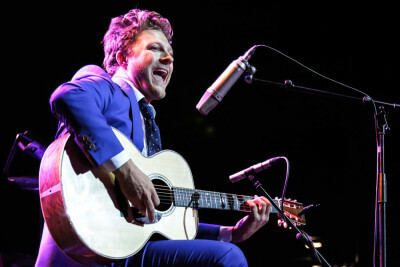 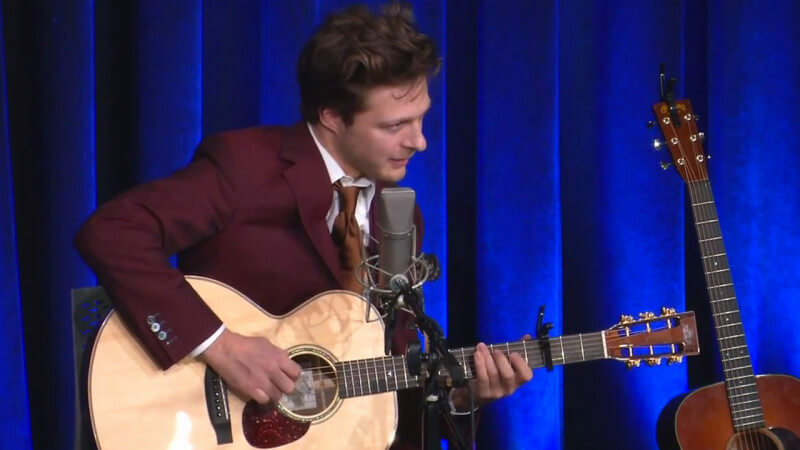 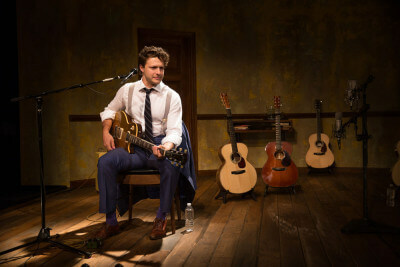 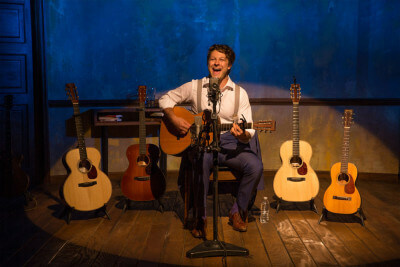 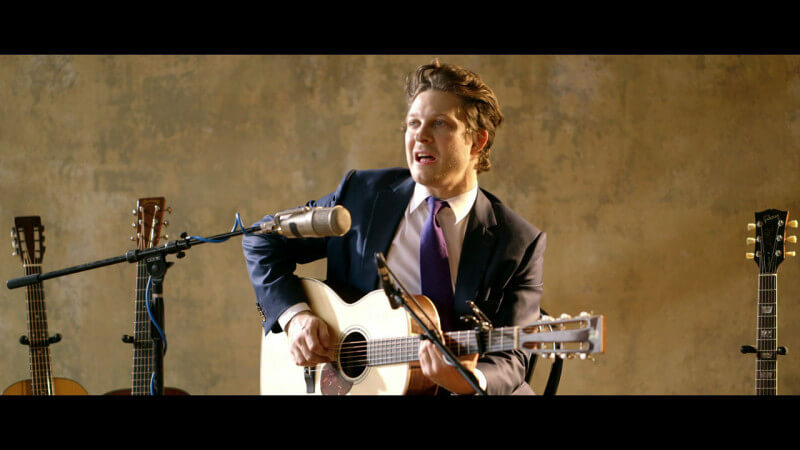 "Lovin’ You Will Be Easy"
After 500 performances, Benjamin Scheuer played his final performance of THE LION at The Geffen Playhouse on February 19, 2017.  Sign up for our newsletter to get updates on what's happening next for THE LION. 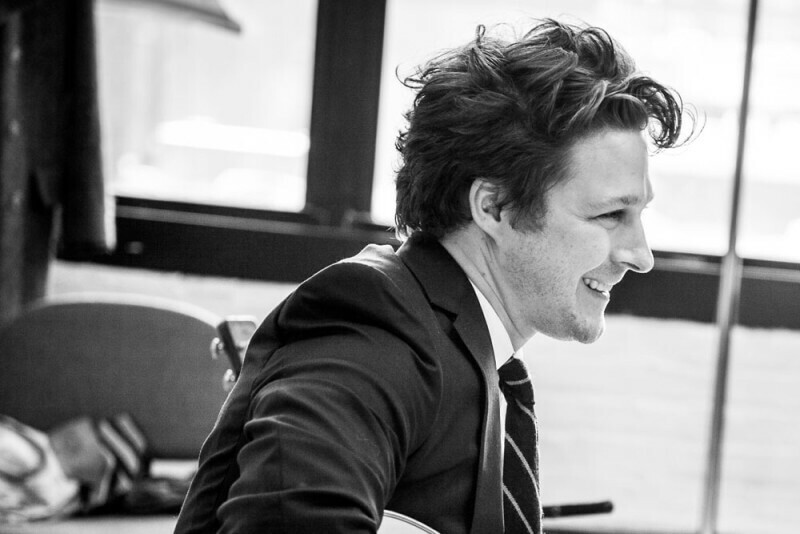 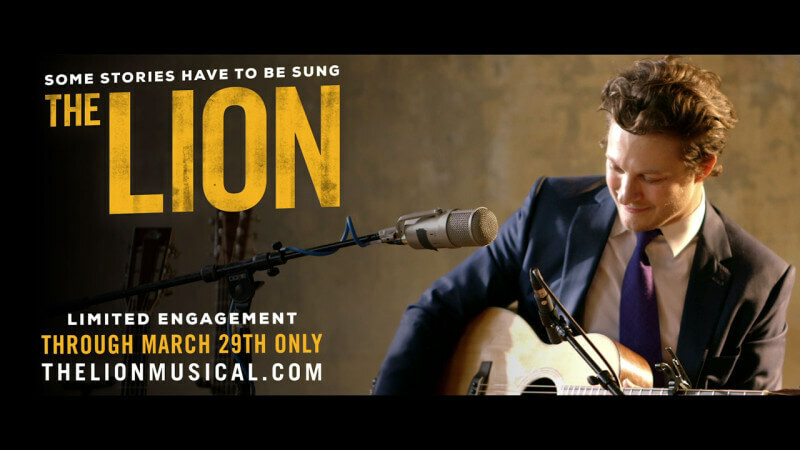 THE LION, the Drama Desk Award-winning piece written and performed by Benjamin Scheuer, has redefined the genre of musical theatre. 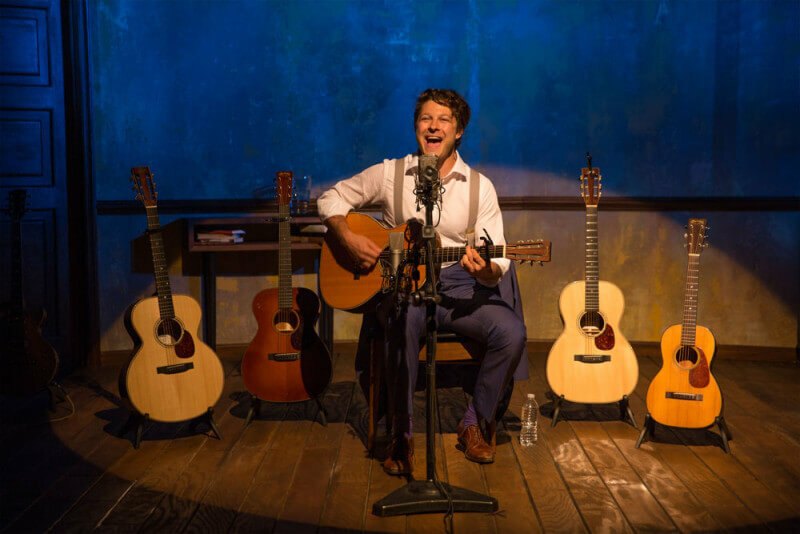 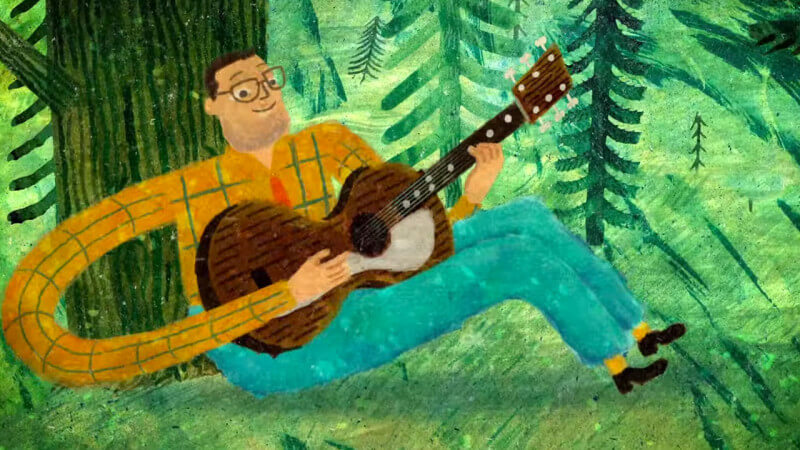 Scheuer tells, sings, and plays the turbulent story of his family and his own brush with mortality, with his supporting cast of six guitars. 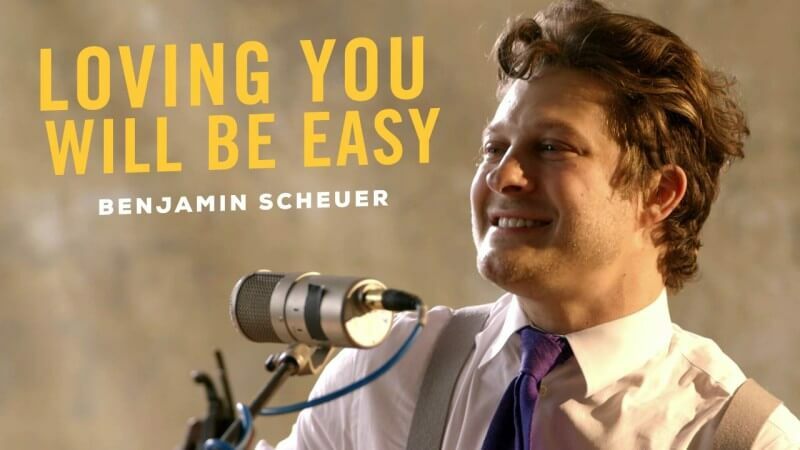 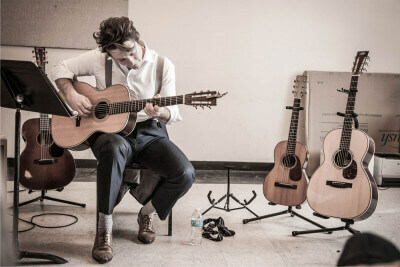 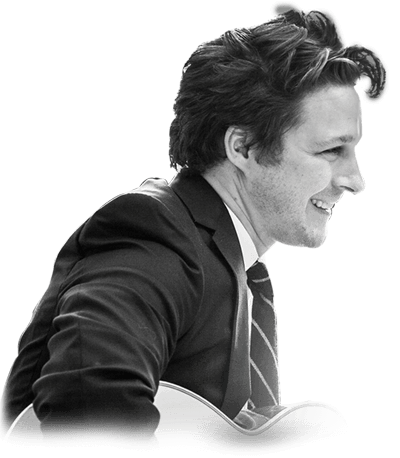 “A mesmerizing guitarist,” Scheuer’s “songs are awfully well-constructed; there’s a hint of Paul Simon in Scheuer’s easy, knowing lyrics and disciplined musicianship,” says The Washington Post. 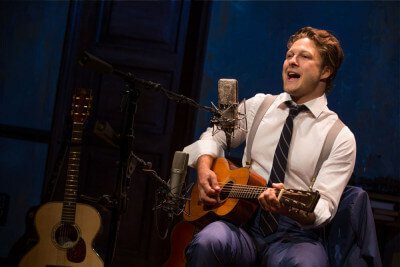 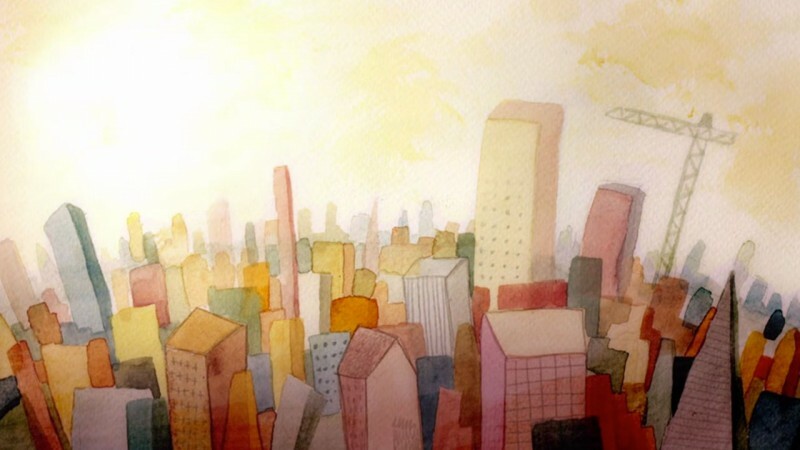 The New York Times says Scheuer “gets to the heart of the matter” in this celebrated autobiographical show. 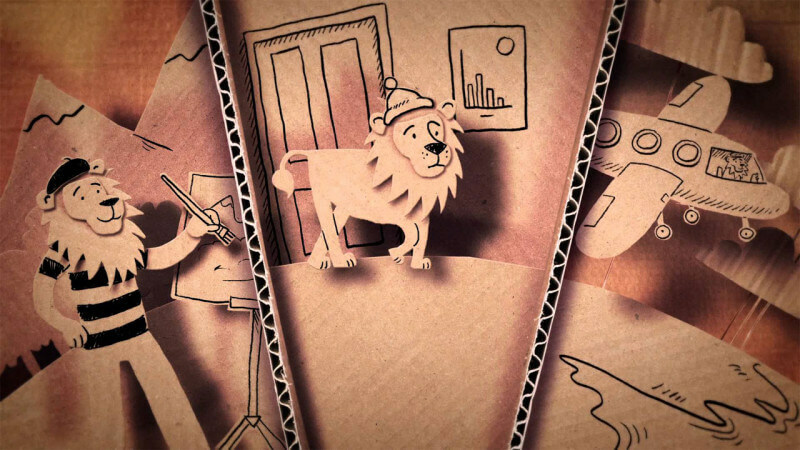 Like its hero, THE LION roars.